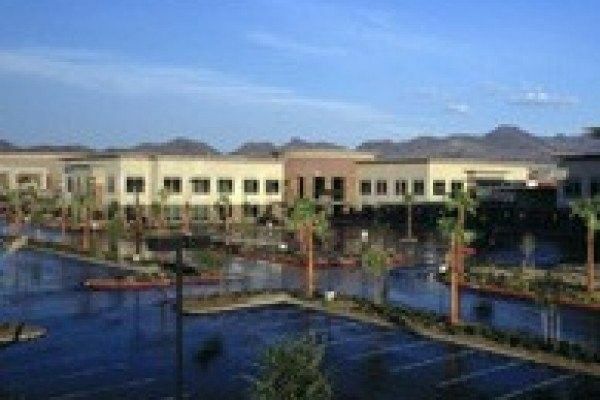 This business center is located in the south suburb of Las Vegas in the prominent community of Henderson, Nevada. Slightly elevated over Las Vegas by about 300 ft, many clients have stunning views from their serviced offices with wall to floor windows in the corner offices. 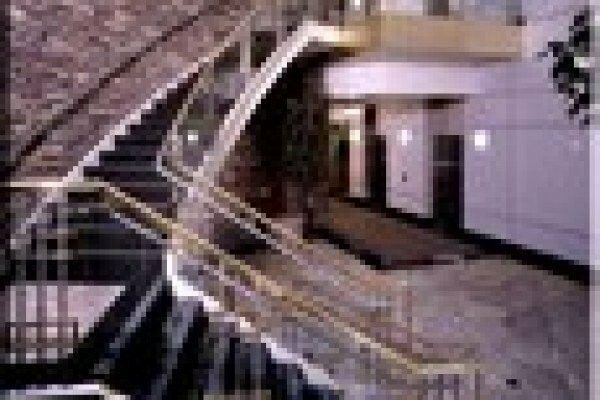 This Centre is a great location, surrounded by professional amenities such as upscale restaurants, lodging, shopping, coffee shops, banks, and dry cleaners. It is also just minutes away from the Anthem and Seven Hills master planned communities, providing easy and convenient accessibility for clients that want to work close to home. 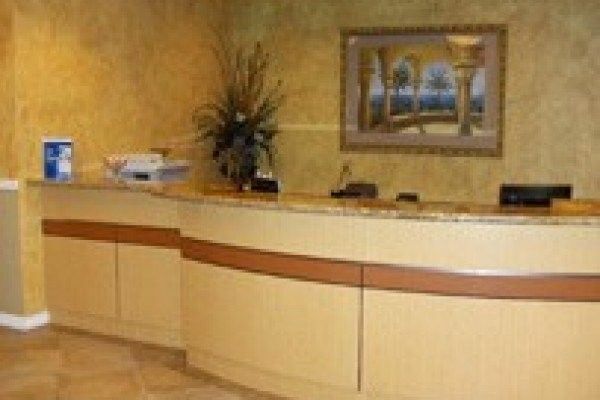 This Centre greets your clients with an elegant reception area, equipped with two fully furnished meeting rooms. 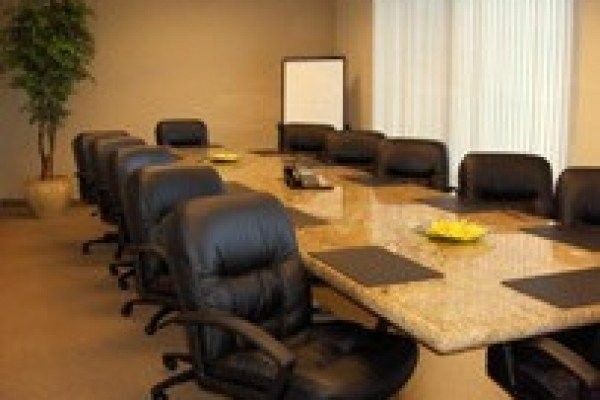 Decorated with granite conference room tables and equipped with Internet connections, dry erase boards, Television, DVD/VCR and telephones for conference calling. In our copier room our clients have access to top of the line Ricoh copier which features include full-color copies, scanning, and networked printing. Covered parking is available to protect client’s cars from the desert climate. 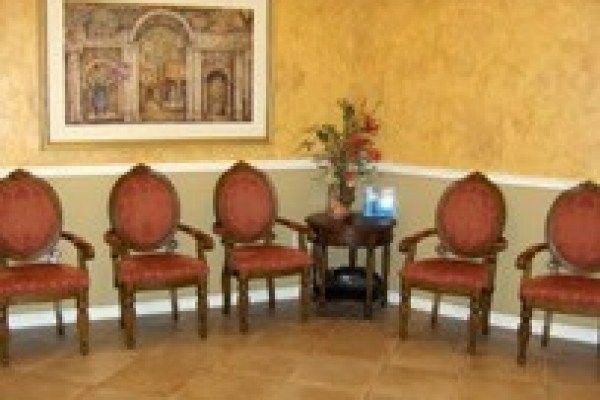 The Centre is 9 miles to McCarran International Airport and 4 miles to the Henderson Executive Airport. Only a 15-minute drive away from the world’s famous Las Vegas Strip.